A. gather assessment data and notify the physician of the change in the client's status. B. ask the physician to order an antipsychotic medication for the client. C. consult with the social worker about the possibility of discharging the client from the facility. D. tell the client that she'll punish him if he doesn't behave. 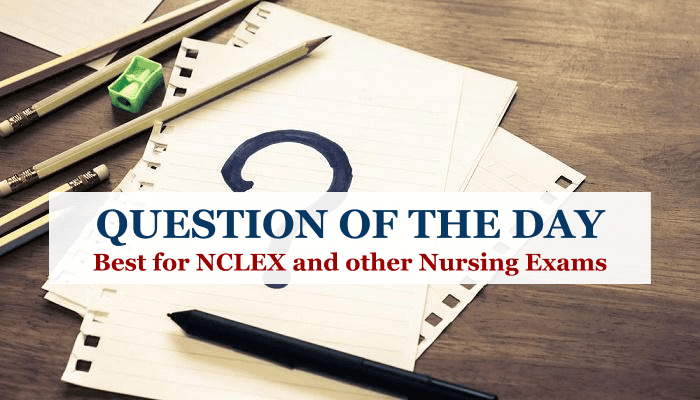 Explanation: A client with a head injury who experiences a change in cognition requires further assessment and evaluation, and the nurse should notify the physician of the change in the client's status. The physician should rule out all possible medical causes of the change in mental status before ordering antipsychotic medications or considering discharging the client from the facility. 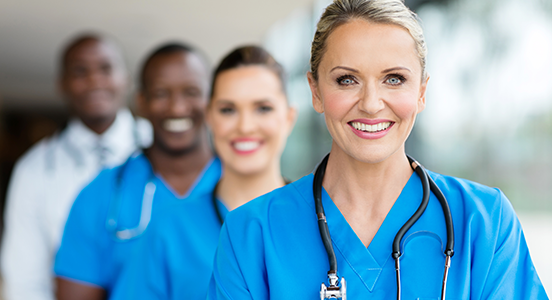 A nurse shouldn't threaten a client with punishment; doing so is a violation of the client's rights.